sentence: She was worried about being able to pay her _______ on time after losing her job. sentence: The __________ of her house is due tomorrow. sentence: The wide grassland on the countryside was bought for _____________ purposes. I have decided to invest my hard-earned money on something. I’m planning to buy a house next year. Do you think it will be worth it? I think so, Ron. You just have to be ready when you decide to buy a house. It is not as easy as with renting an apartment, but you can do it. I appreciate your encouragement, Emma. I just feel like renting an apartment is a waste of money in the long run. That’s why I’m planning to buy a house as soon as possible. I see. That’s also my reason why I got my dream house three years ago. At first, it was really difficult to save up a down payment for my mortgage, but I just decided to “go the extra mile” and got a side job. Now, paying my monthly amortization feels like paying a rent. Wow. That’s very inspirational. I hope I can also save up for my dream house. Do you know a place near the office? Twenty-five kilometers west from here, the greater part of the valley area is being converted to a residential land. It’s a short drive away and it’s near the Hollaway City. Oh, I think I have been there before. I will check that later. Thanks for your help, Emma. Buying a house is really difficult but it became a bit easier because of your help. No problem, Ron. If you need company when you visit the location, I’ll come with you if I’m available. Just call me if you need help. 1. 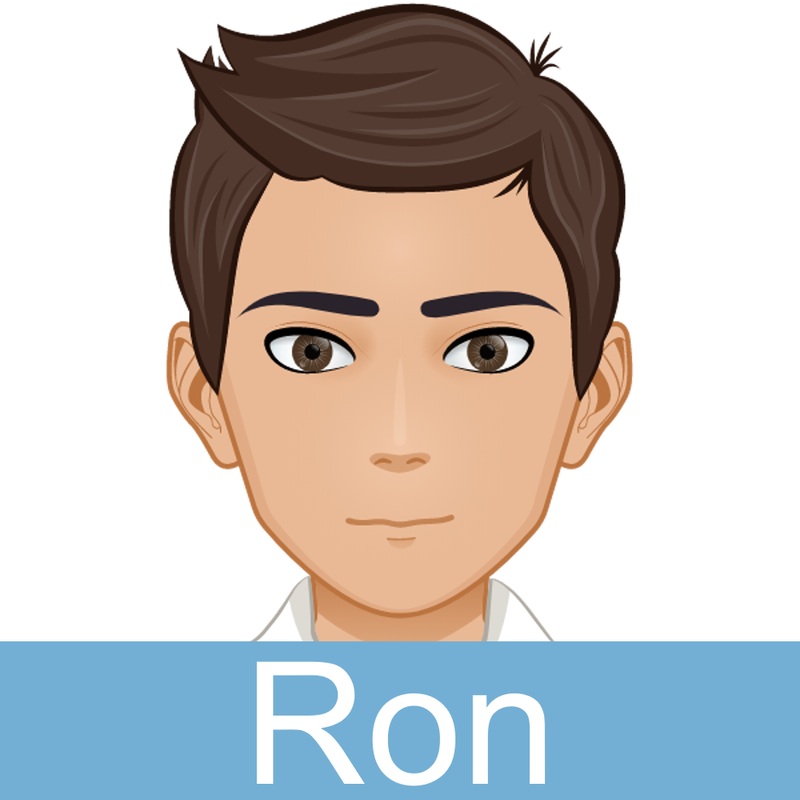 What is Ron planning to do next year? 2. Why did Emma bought a house three years ago? 3. Is Hollaway City near the beach? 4. 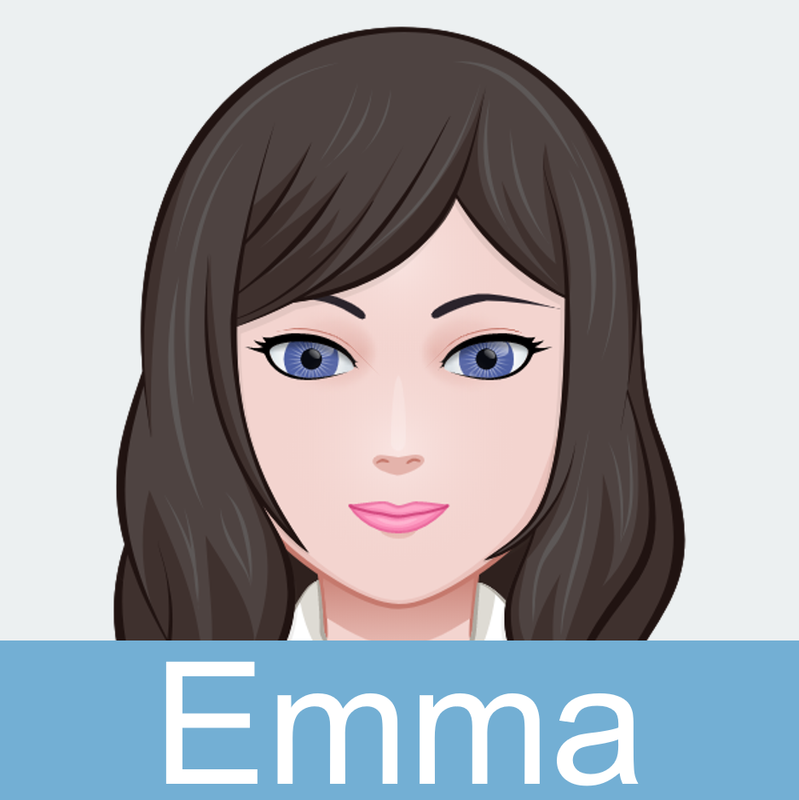 What does Emma mean by “go the extra mile”? 1. Some people say that it’s better to earn less if your workplace is near your home than to earn more but your workplace is far. Do you agree or disagree? 2. Would you live in a house that’s said to be haunted by ghosts? 1. Please describe your ideal house and neighborhood. 2. Would you buy a house in the city or in the countryside? 3. Which is more important when buying a house: the price or the location? 4. Would you consider living in a foreign country? 5. What are things in your home that you couldn’t live without?